Ridgway provide equipment for a range of wires, cables and conductors. The Wire and Cable Encapsulation Pay-Off Unit is designed to pay-off material for the encapsulation of electrical cables and wires. A cable or wire is passed through the unit to encapsulate it within the specified covering. 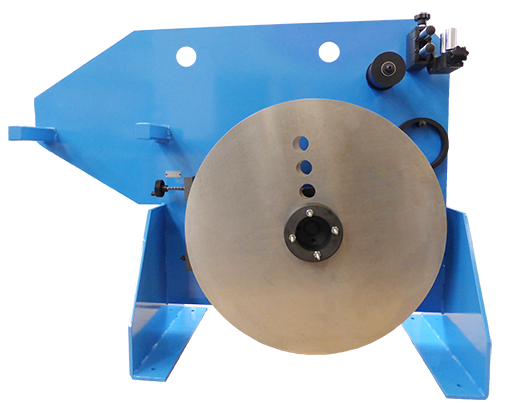 The encapsulation material is wound in a flat pad format and mounted onto the machines spindle. The encapsulation is produced by paying-off the encapsulation material, passing it over a guide roller, through a forming cone and then through a heated die. 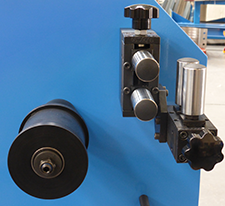 The centre line of the machine is nominally 1000mm although this can be configured to suit the customers exact requirements.